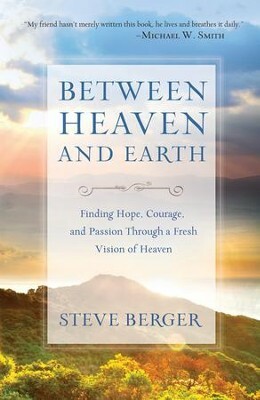 When Pastor Steve Berger tragically lost his 19-year-old son, he was tempted to despair---but instead, he committed himself to a life-changing study of our eternal home. 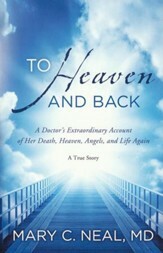 In this deeply personal account, he shares hope-giving reassurance of what believers can look forward to in heaven---including reunions with family and friends, perfect bodies, and face-to-face fellowship with God. 192 pages, softcover from Bethany. ·	What will heaven be like? What will we do? Who will we see? 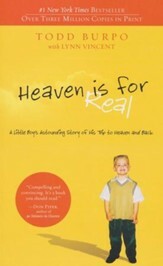 ·	How can I become more excited about heaven as my true home? 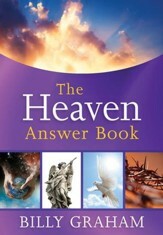 ·	Is it possible that knowing more about heaven will result in greater joy and purpose in my daily life? Steve Berger is the senior pastor to more than four thousand people at Grace Chapel, Leipers Fork, Tennessee. Steve is also a part of the teaching faculty for the National Worship Leader Conference and regularly contributes to several publications. Steve and his wife, Sarah, live in Franklin, Tennessee, with three of their children, Heather, Cody, and Destiny. 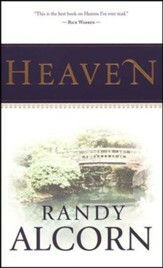 I'm the author/artist and I want to review Between Heaven and Earth: Finding Hope, Courage, and Passion Through a Fresh Vision of Heaven.